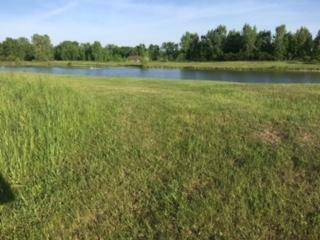 Build your new home in this 2+ acre (p/assr) country setting on 5.5 acre pond. Pond is stocked with Bluegill & Bass. Lot slopes gently for potential walkout, southern exposure. 15 min from Green Bay. Oconto Falls Sch Dist. Restrictive Covenants apply. Lot requires well & septic. Hwy 41/141 N to Brown Rd, E to Frontage Rd, N to Bramschreiber Rd, E 1 mile to property on right. The details on BRAMSCHREIBER ROAD: This land located in Little Suamico, WI 54141 is currently for sale for $39,900. BRAMSCHREIBER ROAD is a – square foot land with – beds and – baths that has been on Estately for 684 days. This land is in the attendance area of Oconto Falls High School.